Whoever you are, whatever your budget – we are here to help. And usually, it will not cost you a penny to contact us. 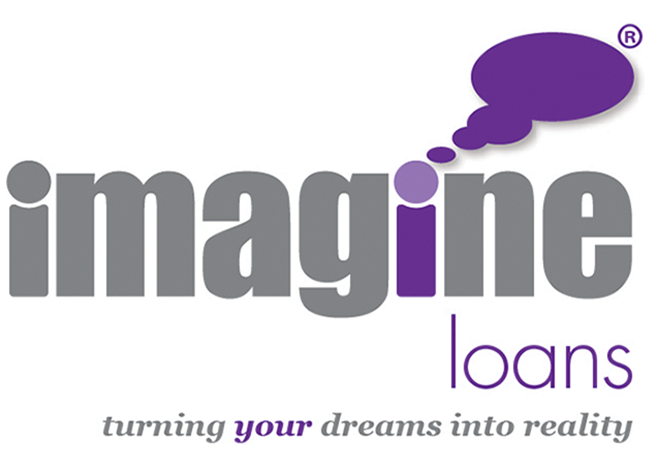 At Imagine Loans we’re committed to nothing less than excellent customer service. So if you need to contact us about anything at all please feel free to call, write or email our friendly, helpful staff at any time.